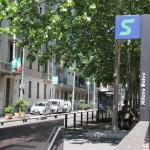 Conveniently located just steps from Milan's Central Station, the Hotel Stazione, 2 stars and good value for money, offers easy access to Corso Buenos Aires and the famous Via Montenapoleone. 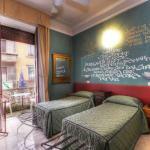 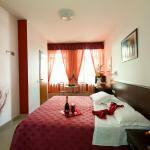 Small but comfortable 2 star hotel in Milan, Hotel Bogart, stands in a residential area of the city. 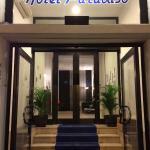 Well connected with the centre, this hotel is minutes from the San Siro Stadium and FieraMilanoCity.